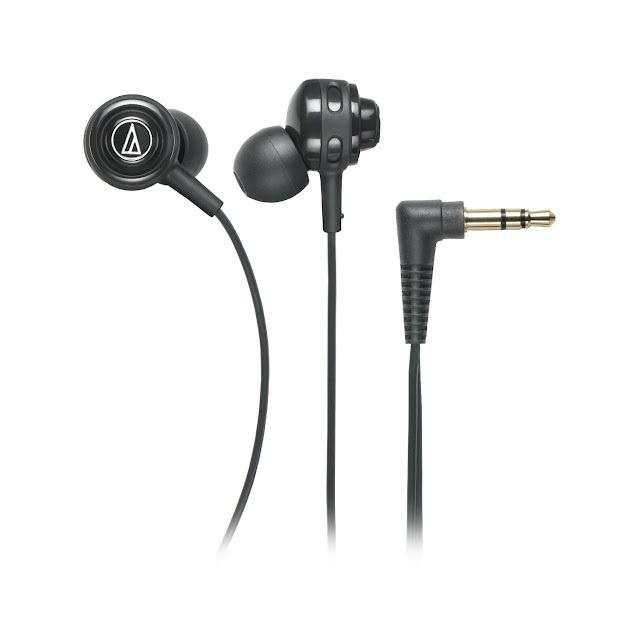 Audio Technica Ath-Cor150bk Black In-The-Ear Hp's Ear Headphone. Buy Now using this link & Get 25% discount! 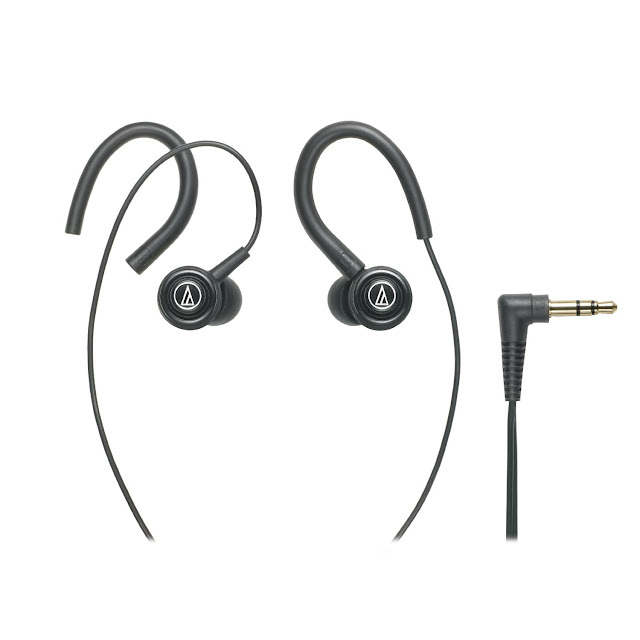 Audio-Technica brings its pro audio expertise to the design of Core Bass in-ear headphones. Proving that even a small earphone can produce an impressive bass response, Core Bass offers full and heavy tones for rock, electronica and bass-driven metal - without sacrificing clarity. These advanced-fit in-ears come equipped with snap-on, snap-off ear hooks for the latest in comfort and wearing stability. Snap them on if you prefer an over-the-ear cord-fit engineered to keep the Core Bass headphones perfectly in place in the gym or out and about, regardless of your activity level. 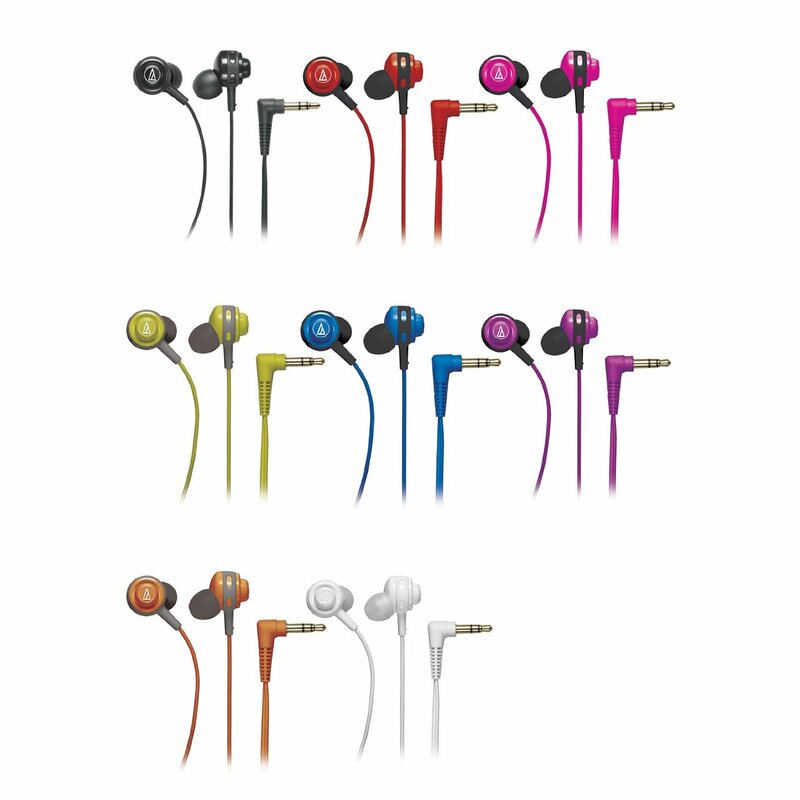 Snap them off if you prefer a more traditional fit, with the cord resting in front of the ear. The included travel-friendly cord wrap makes it easy to carry the in-ears without tangling the cord.